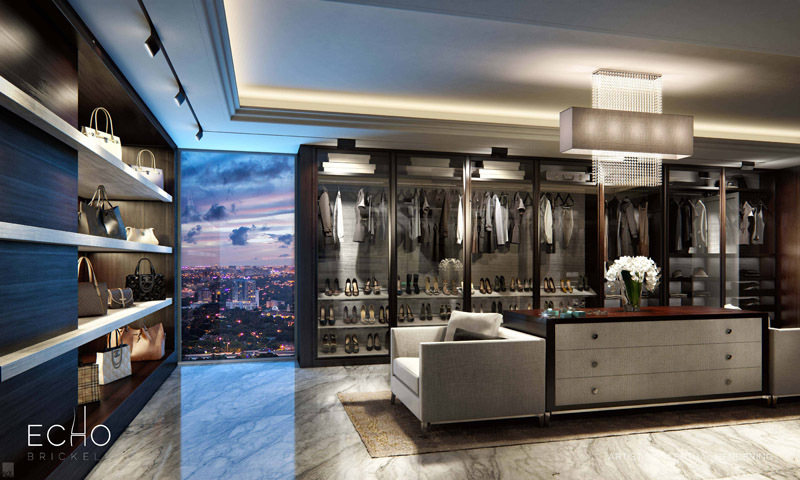 Traditionally, penthouses are apartments that are on the top floor, or near the top, of an apartment building or other structure. 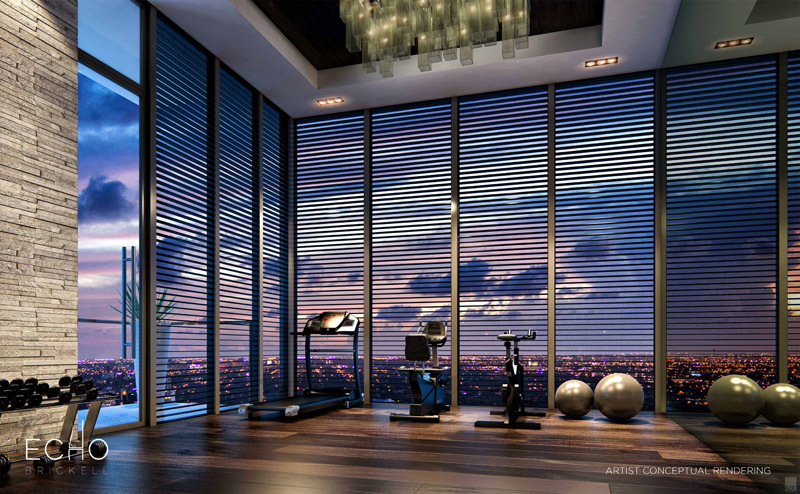 Typically, penthouses are distinguished by their magnificent view and luxury amenities. 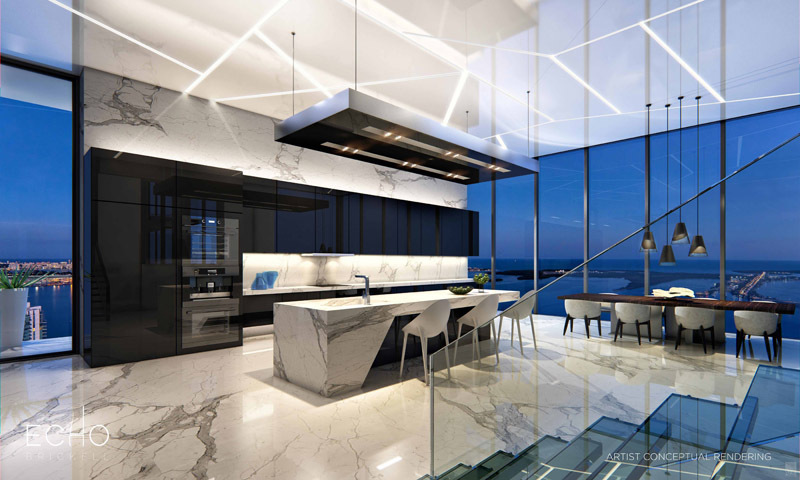 Today, penthouses tend to incorporate modern architecture and design, and although the definition has widened to include more loft-like and setback structures, penthouses are still highly desired by the affluent. 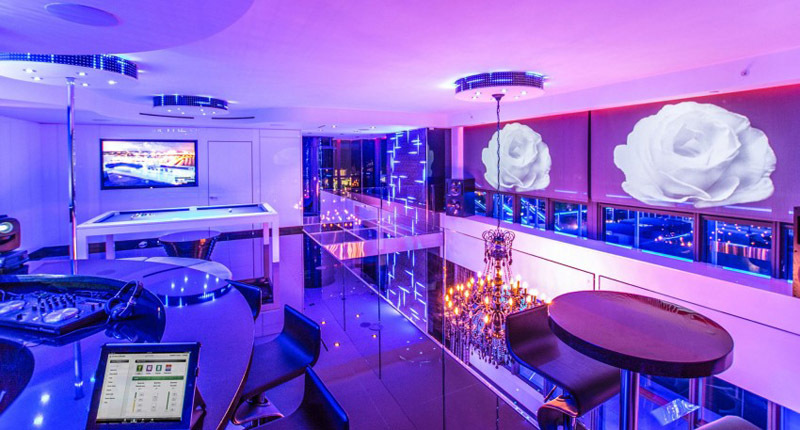 Of course, the price of penthouses is quite steep and even using mortgage calculators reveals the average monthly rent to be quite high, but the luxury of these designs is worth it for those who can afford it. 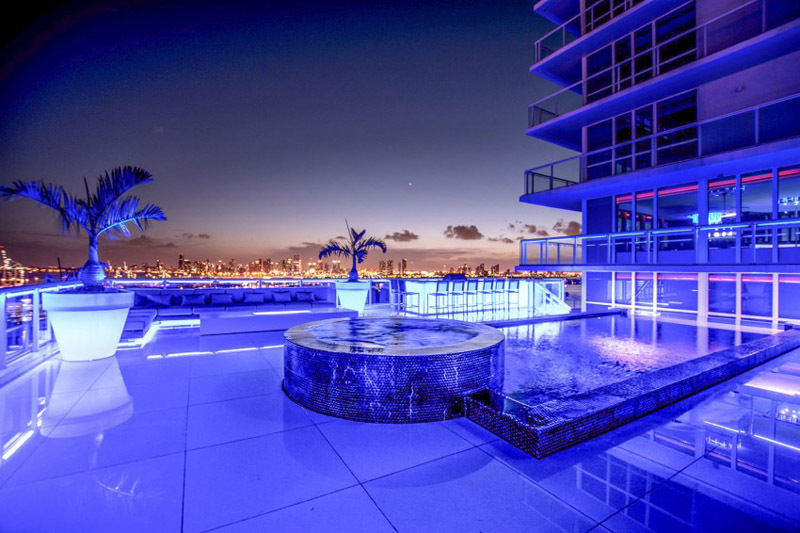 Here are 5 Stunning Miami Beach Penthouses With Pool. Enjoy! 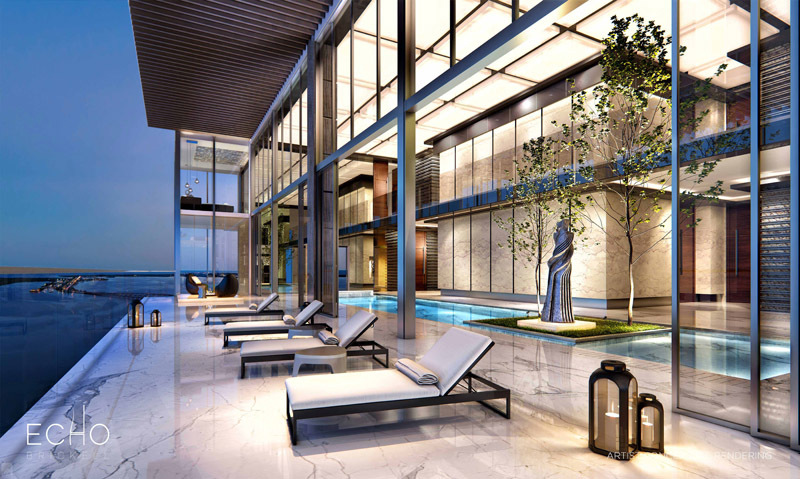 With some 6,000 square feet of outdoor living space over two levels, this unique home includes a master guest suite and a landscaped private plunge pool—perfect for both gracious entertaining and intimately secluded living. 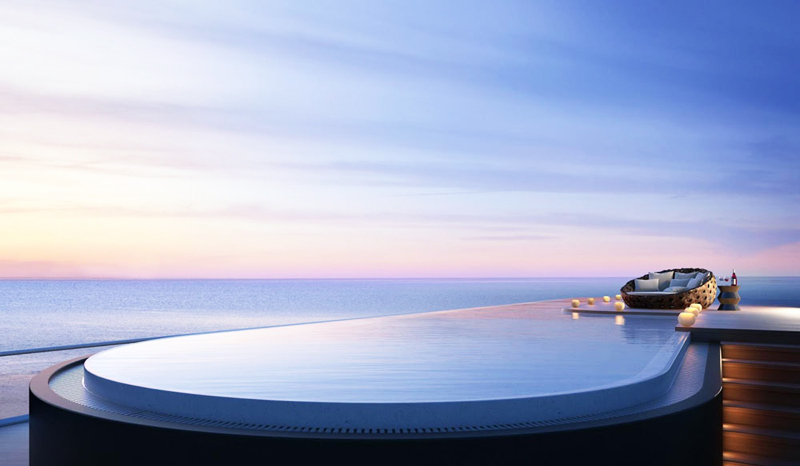 The master suite and private terrace at the rooftop level (whose singular bathtub offers ocean views across a sweeping private deck), recalls the commanding proportions of the personal cabins on a yacht’s quarterdeck, with the same adventurous maritime feeling to be found in everything from the crisply-detailed cable-railings to the horizon-deep views of sea and sky. 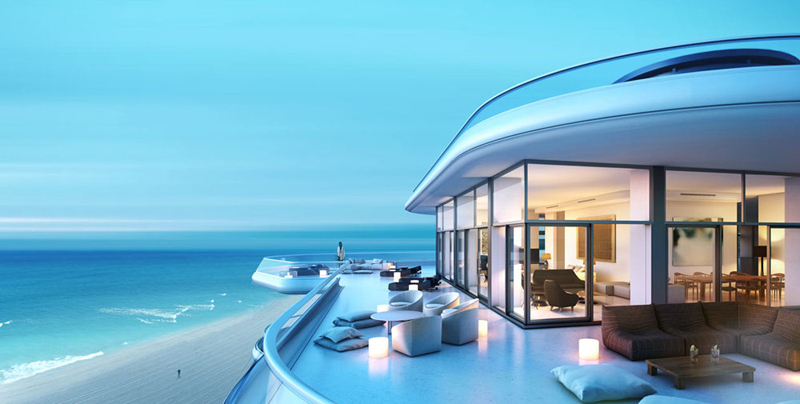 The penthouse at L’Atelier Residences in Miami Beach, which is listing for $33 million, will have its own private 40-foot-long infinity pool as well as dedicated cabanas at the building’s two other pools—a 78-foot-long lap pool and an oceanfront pool with a bar and barbecue. 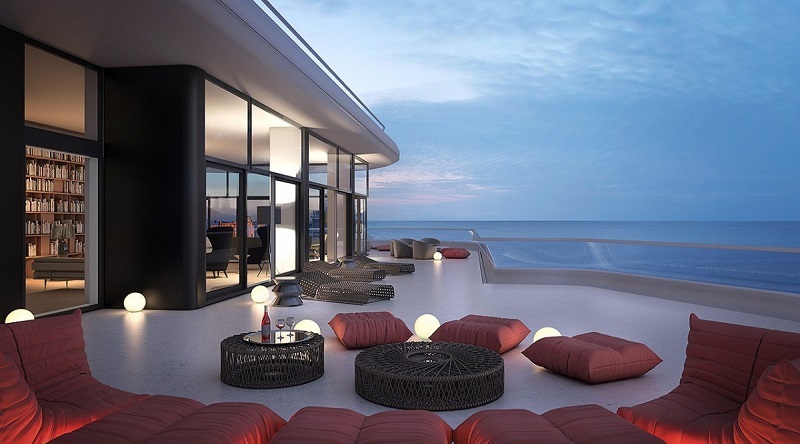 The penthouse’s $33 million price tag, reflecting its location on the north end of Miami Beach, makes it a great value in comparison to penthouses in pricier South Beach. 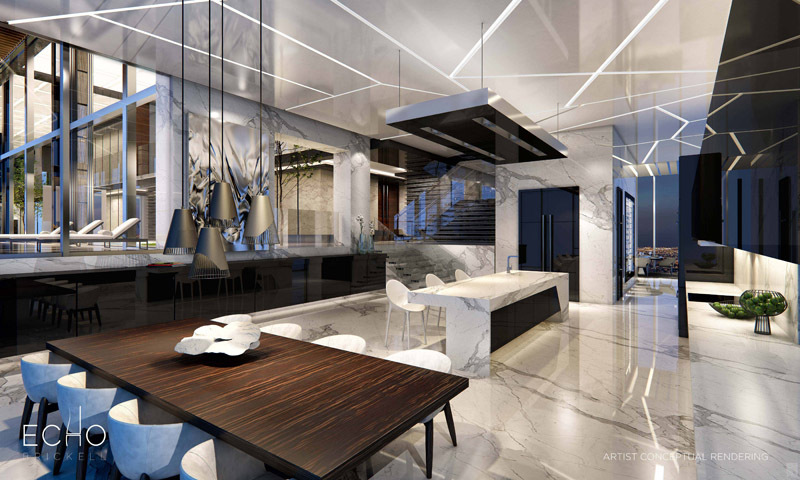 With six bedrooms and 6½ bathrooms, the apartment will be about 8,000 square feet, with another 8,000 square feet of outdoor space. 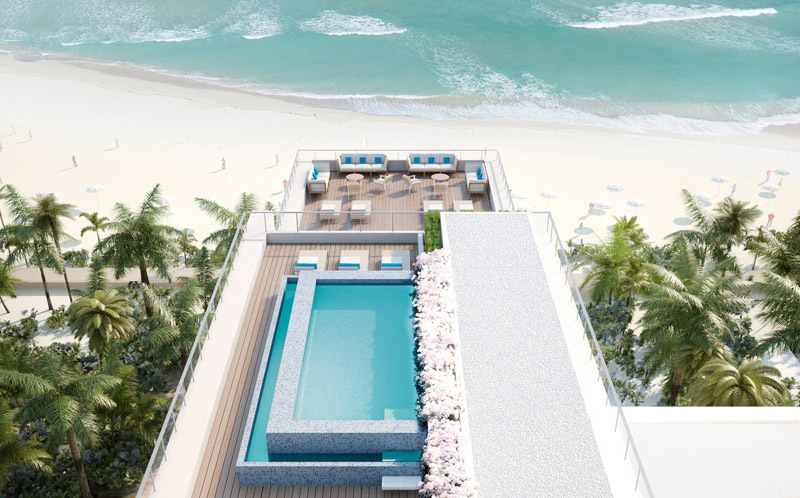 That includes the terraces and the roof deck, which in addition to the pool will also have a summer kitchen and a lounge. 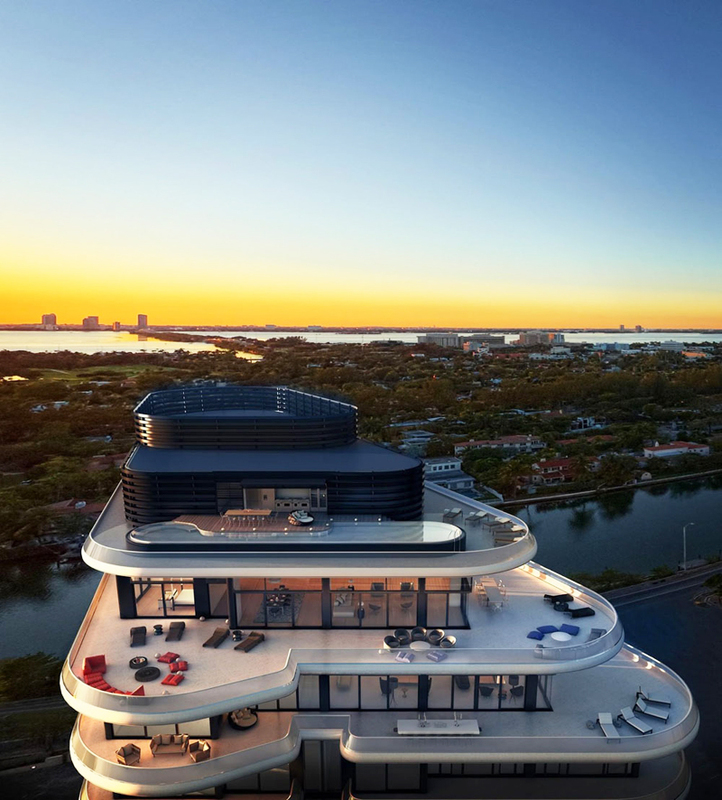 A super-luxe penthouse condo at the very top of Miami Beach’s Faena House that was listed for $50 million is in contract, making it the most expensive condo ever sold in Miami Beach, according to The Wall Street Journal. 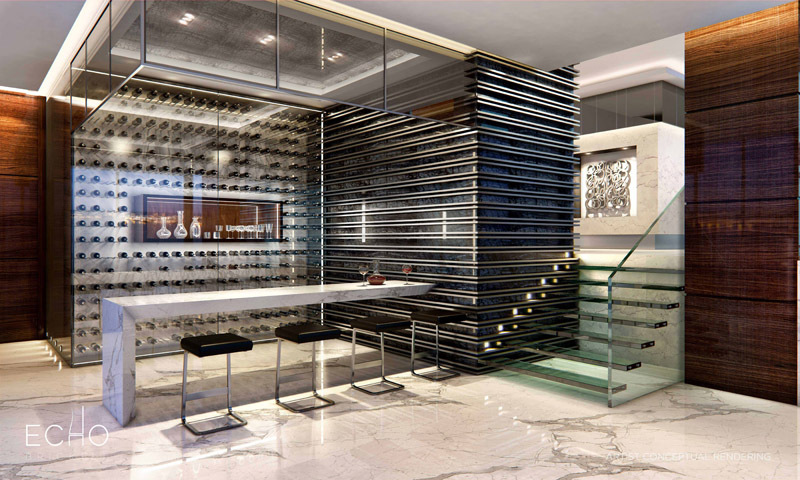 ECHO Brickell is slated to be the first boutique super-tall building to come to Brickell with super luxury status. 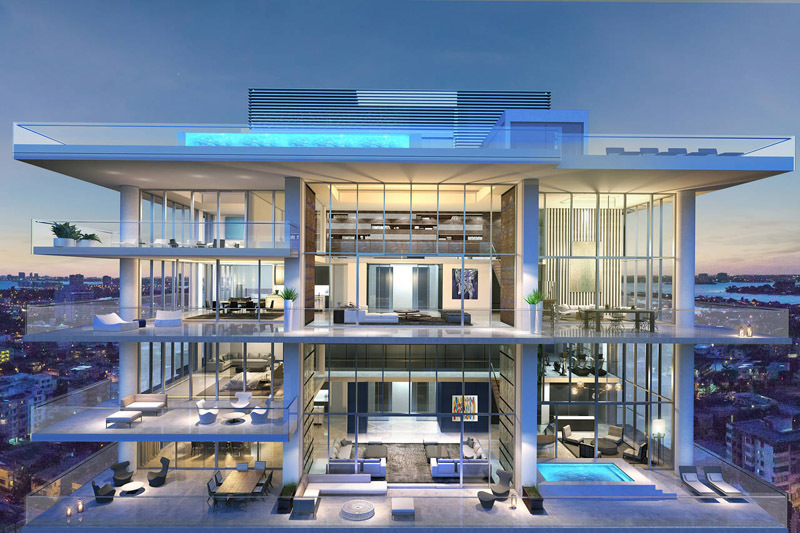 The building will feature a robotic parking garage, an infinity edge pool 300ft in the air and sweeping views of the Biscayne Bay, Brickell skyline, and barrier islands. 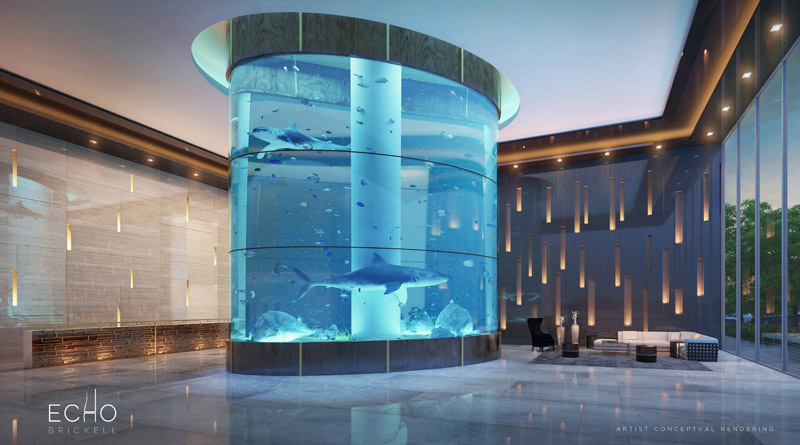 The newly designed lobby’s focal point will be an 18 ft tall fish tank that will accomodate large sharks. 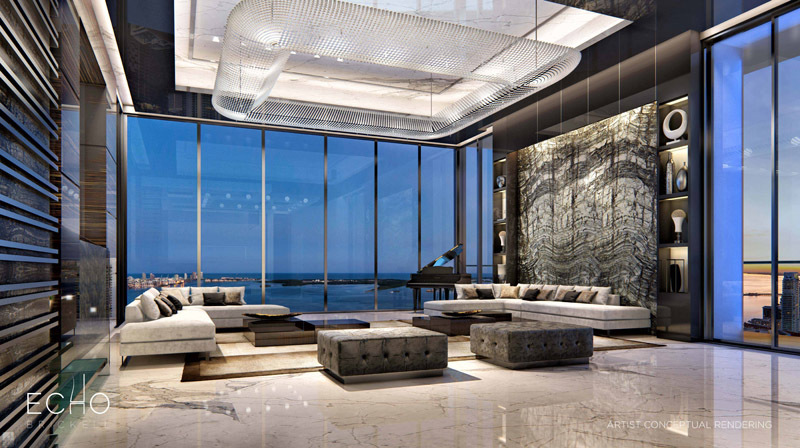 The Echo Brickell is one of the tallest new boutique developments that consist of 60 stories with 157 luxury residences. 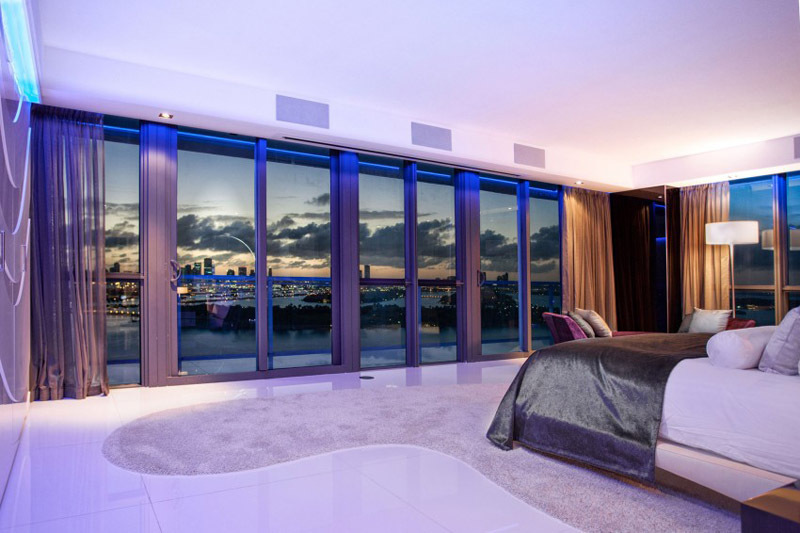 Located in the popular pedestrian Brikell district in downtown Miami. 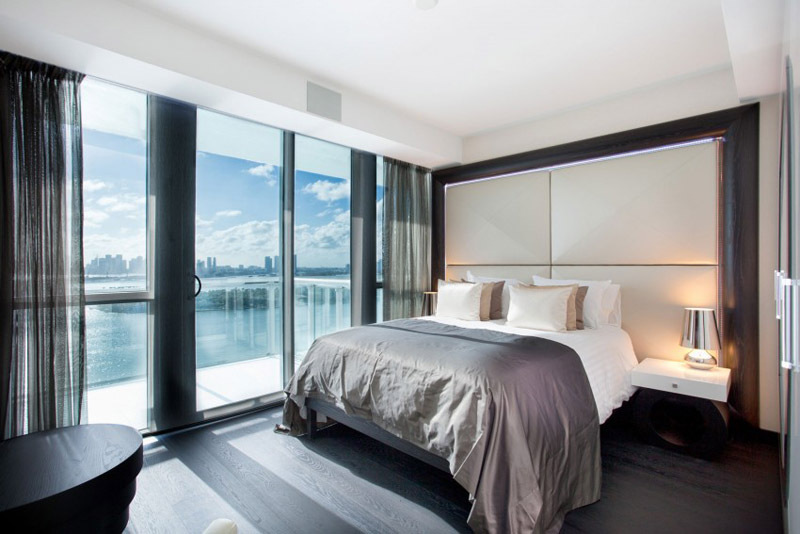 Echo Brickell interior features include 10’ to 14’ ceilings, extra-large his/her closets, king size soaking tubs, gourmet kitchen and top of the line appliances. 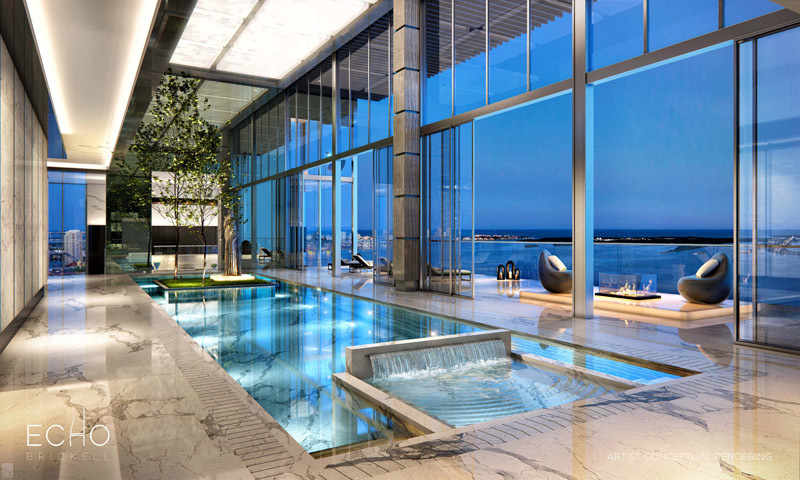 This unique tower has amazing amenities which include fitness center, spa, full-floor swimming pool overlooking the Biscayne Bay, automated robotic valet system and much more. 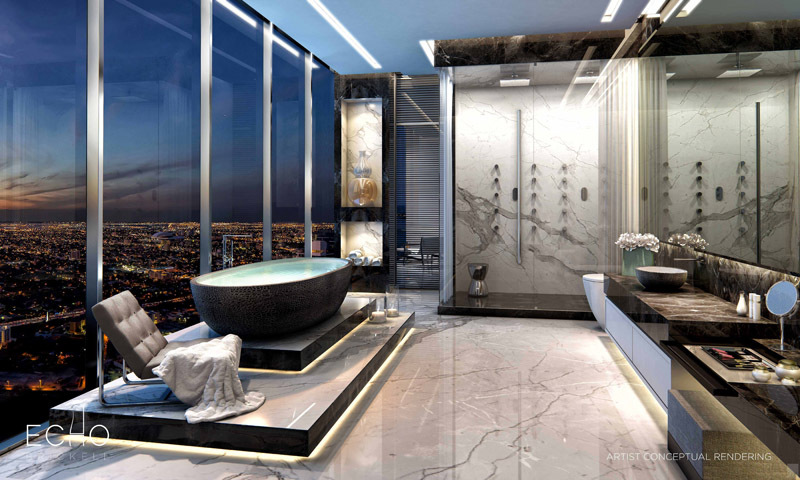 If you, or someone you know, are interested in purchasing a luxury condo at ECHO Brickell or the bespoke Carlos Ott Penthouse at ECHO Brickell, please contact Michael Light. 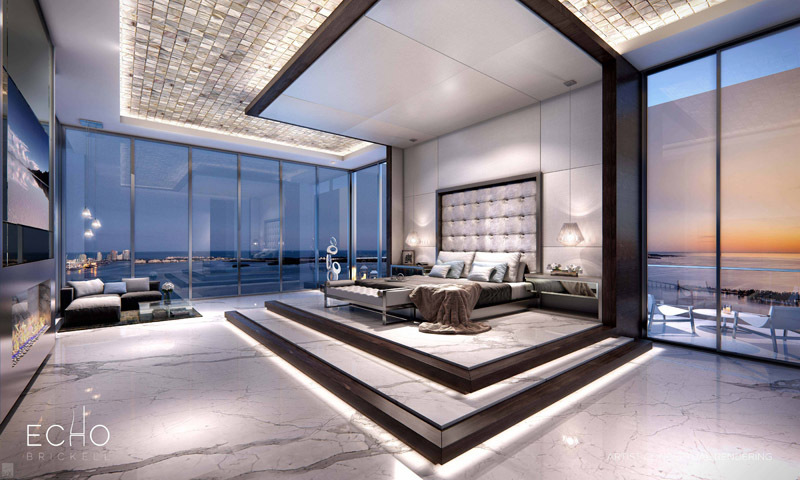 The ECHO Brickell Carlos Ott Penthouse will most importantly be completely customized to fit the exact specifications of the buyer. 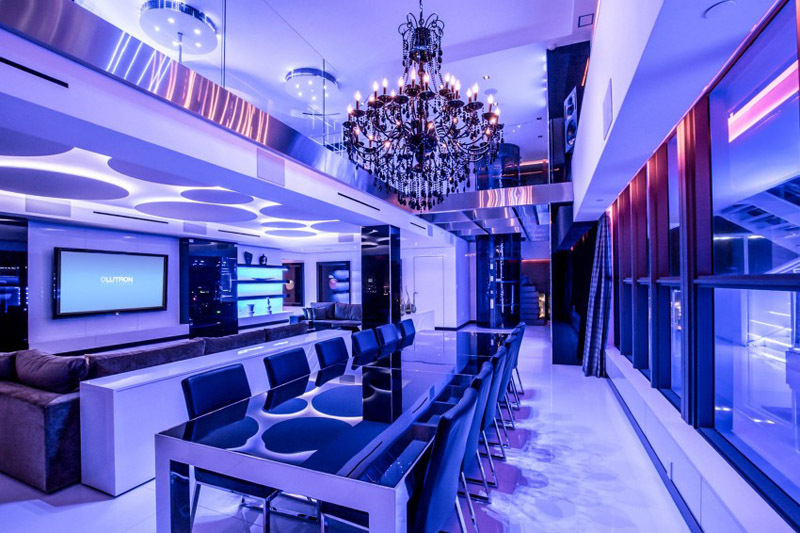 You may reach me at my office at (305) 350-9842, on my cell phone at (786) 566-1700 or via email at michael@miamiluxuryhomes.com. Closings will begin at the end of 2016. It’s a two-story 6,000 s.f. 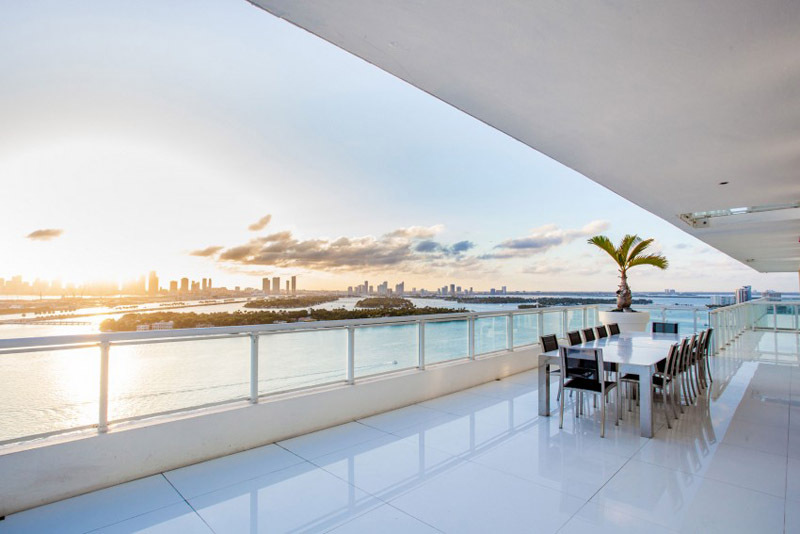 penthouse located in the Bentley Bay South condominium overlooking Biscayne Bay on Miami Beach. 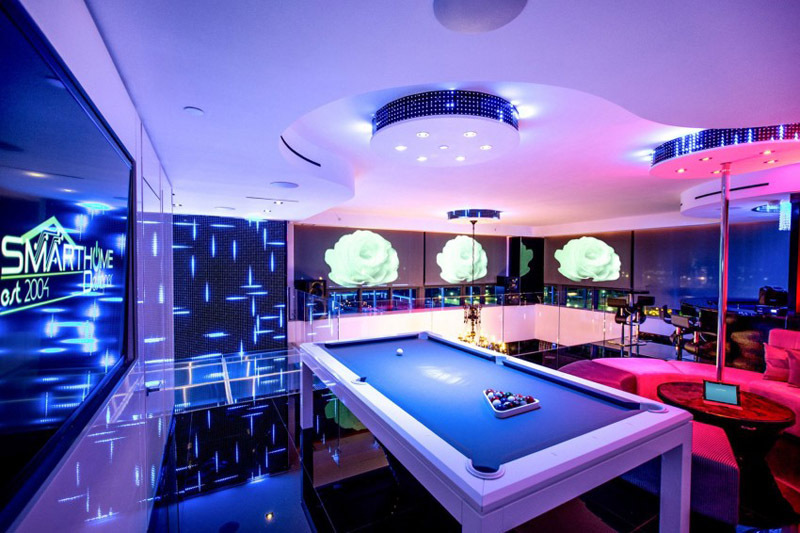 The residence includes 5 bedrooms, 5.5 bathrooms, a private rooftop jacuzzi and pool, a private gym and steam room, an entertainment area with a custom pool table, full wet bar, and professional sound system and lighting system, and much more. 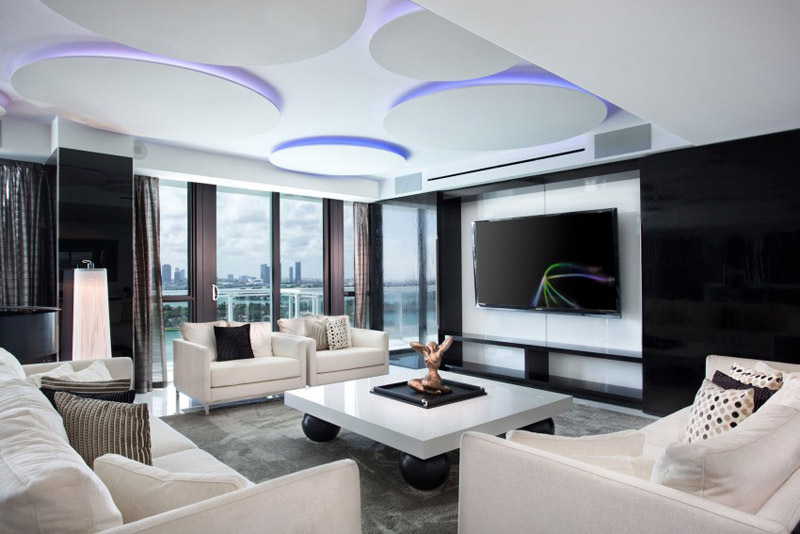 The entire condo is outfitted with a Creston and Lutron home automation system with LED-light and wall panel systems throughout. 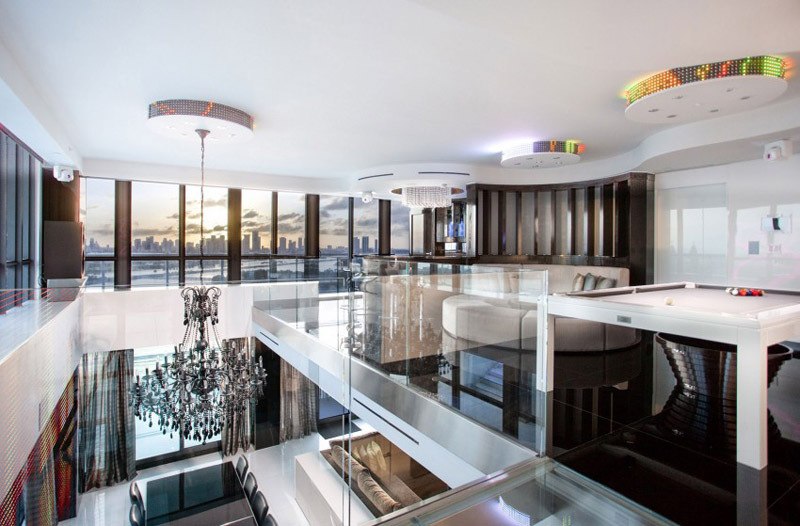 It’s definitely the quintessential “Miami-style” penthouse with a lot of really unique features that would make for an interesting story.